If you?re planning a family trip to Orlando, you?ve already started your Disney research, obviously. 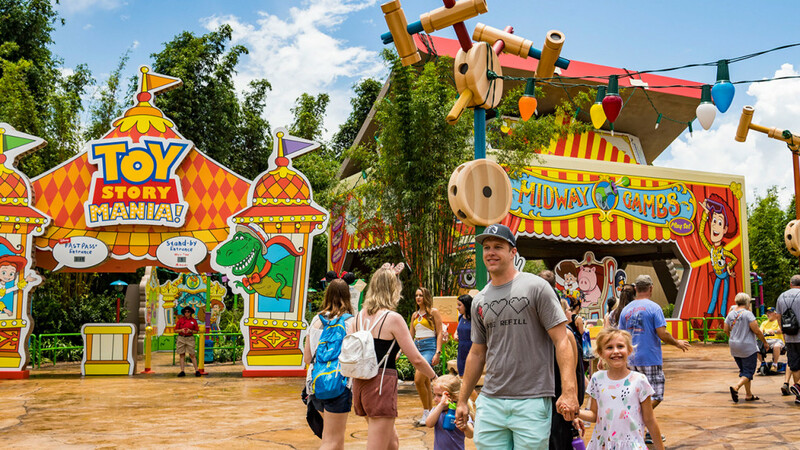 Who visits Orlando without bringing their kids to one of the most magical places on earth" But Disney World isn?t the only family-friendly attraction in town, and there’s actually some pretty stiff competition. Here are some fun things to do in Orlando with kids.